Posted in: 1 Pageant Pages, 2 Shout-out-Looks. Tagged: 28th Miss Model of the World International, Bb. Pilipinas, Miss Model of the World Philippines 2016, Paula Rich Bartolome. Currently in the thick of competition in Shenzhen, China right now is former Bb. Pilipinas Official Candidate Paula Rich Bartolome who is one of the candidates vying for the 28th Miss Model of the World International which will have its finals this coming November 7. She is Miss Model of the World Philippines 2016. Paula Rich knows too well the rigors and demands of a tough beauty competition, having been part of two editions of Bb. Pilipinas – 2015 and 2016. 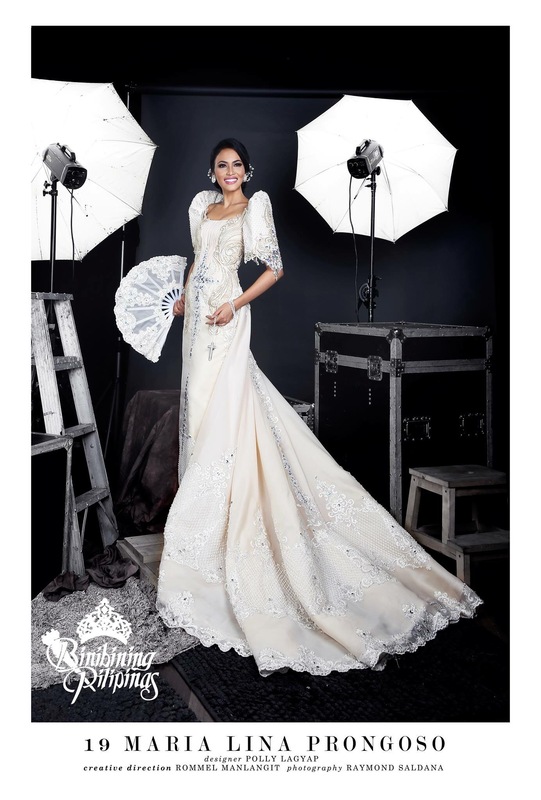 And with the opportunity given to her by Ovette Ricalde to represent our country in the big pageant stage, she will not let the opportunity to shine slip past her grasp. Her overall look has been changed to fit the modelesque peg that the contest calls for. And with a statuesque frame (she stands just a shade under 5’10”), svelte figure and expressive face, I see no reason why she won’t make heads turn in Shenzhen. She is giving it her 100% best and hopefully add another achievement in the long list of wins and placements of World-Class Filipinas this year. Let us all wish Paula Rich the best. She is doing this #ForThePhilippines. 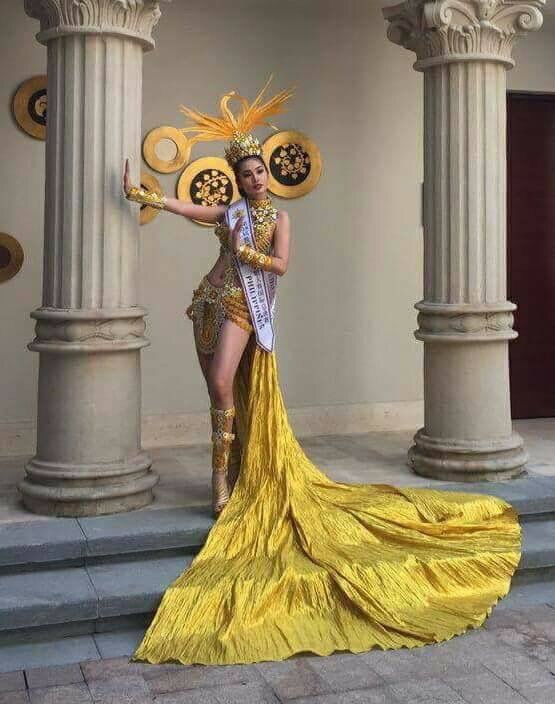 While China is not the most giving host country for our bets when it comes to pageantry, I still know that she will stand out when it matters most. Posted in: 1 Pageant Pages, 2 Shout-out-Looks. Tagged: Bb. Pilipinas 2016, Miss Model of the World 2016, Paula Rich Bartolome. And you thought you saw the last of Paula Rich Bartolome during Bb. Pilipinas 2016? Think again. 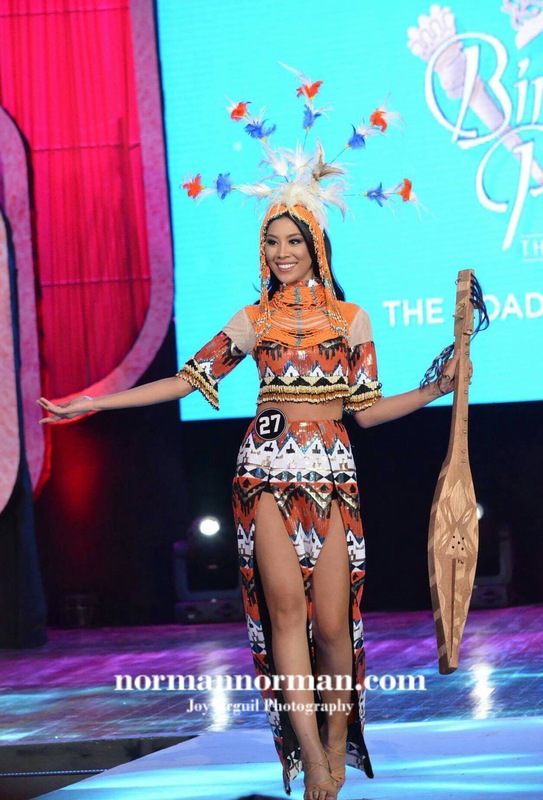 This tall lady who represented Narvacan, Ilocos Sur during the last edition of the nationals will see action as the Philippine representative to the Miss Model of the World 2016 to be held in Shenzhen City, China from October 16 – November 6. Ovette Ricalde of MegaStarnProduction is responsible for sending Paula to this competition. And I believe that we have a good chance of performing well in Shenzhen. Our bet is raring to prove her worth in the international pageant arena and this should be the best time to do so. Could this be the right year for Paula Rich Bartolome to shine? Posted in: 1 Pageant Pages, 2 Shout-out-Looks. Tagged: Bb. Pilipinas 2016, Paula Rich Bartolome. The Bb. Pilipinas 2016 batch has such a deep bench to get winners from. 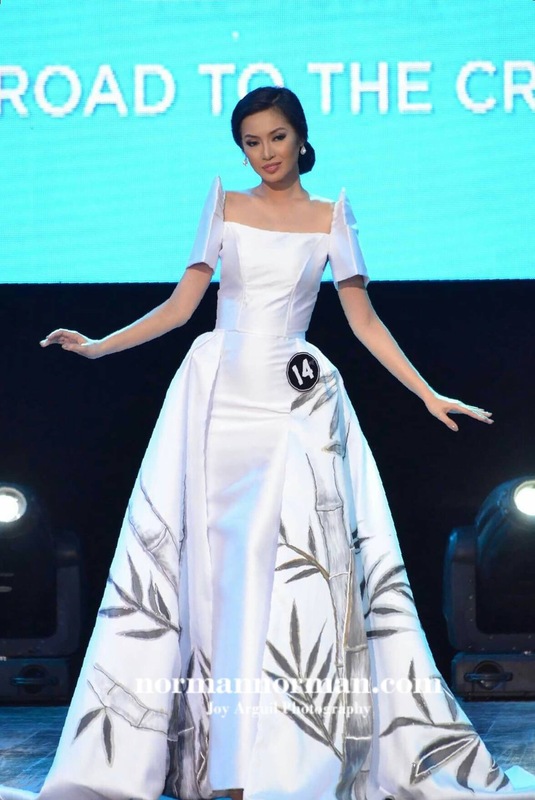 The likelihood of winning is promising for a good majority, and that includes Binibini 14 Paula Rich Bartolome who is on her 2nd – and hopefully more successful – attempt to take home a crown. In my humble and honest opinion, she has greater chances of doing so compared to the initial turn made last year. To say that Paula Rich is firmly setting her sights on a victory and not go empty-handed would be an understatement. 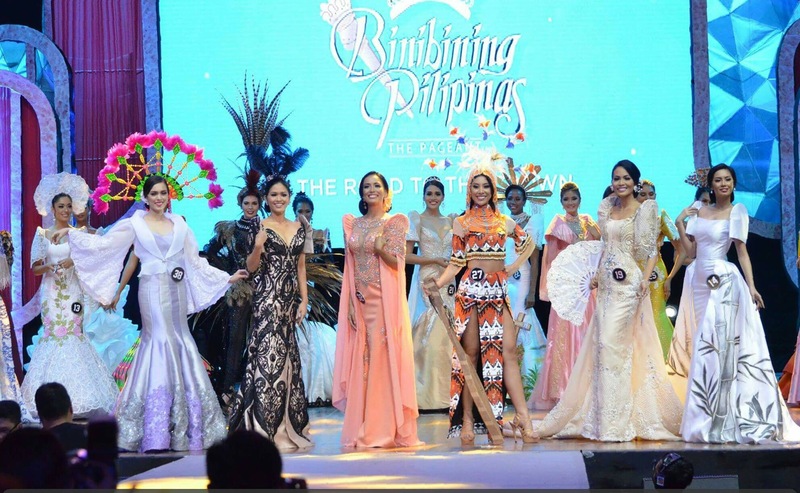 No serious Binibini entered into this crowded beauty scenario without the iron-clad determination to be well-recognized, especially now that six (6) titles are up for grabs. 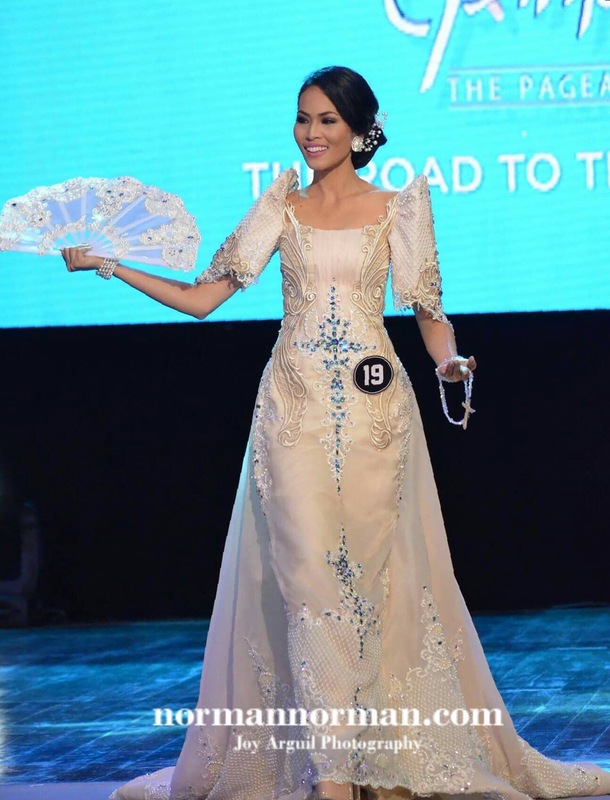 Will Binibini 14’s hometown of Narvacan, Ilocos Sur celebrate this coming Sunday night well into the following day? I’d say, why not? As Paula herself said during a previous interview, she came more prepared this year. And her loyal fans and supporters (shout-out to the #PowerPau members out there) are united more than ever. Rally to the max! Your Binibini 15 of Bb. 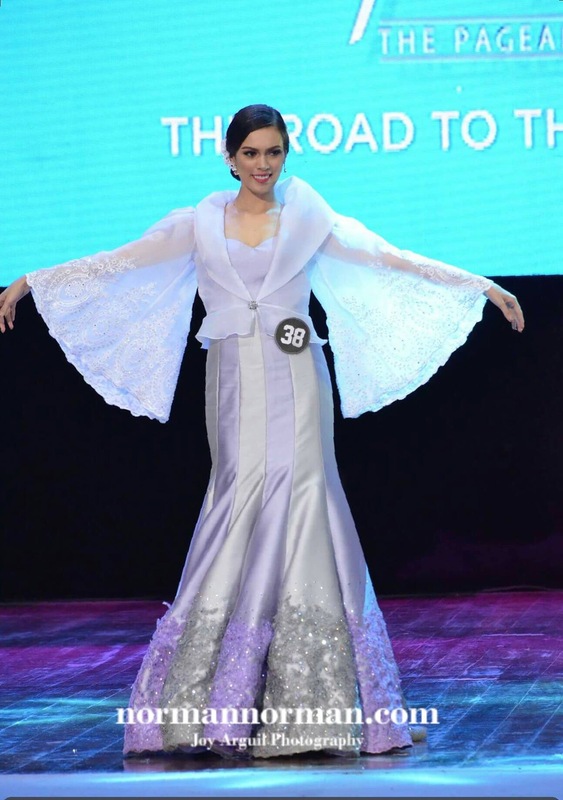 Pilipinas 2015 is now the Binibini 14 of Bb. Pilipinas 2016. What does the slight change in pin number indicate? Nothing much. But what big changes did 25 year-old Paula Rich Bartolome transform herself into this year. Quite a lot. She has really lost weight, added a lot more glam in her aura and looks to be dead serious in nailing one of the crowns, if not the big title she is gunning for. Paula, who made the big switch from Aces & Queens to KF, is definitely up for some tough competition. But she remains unperturbed – more excited actually. She wants to prove something to herself and the legion of #PowerPau fans and followers supporting her bid. Let us now look at how Binibini 14 is putting the fight in her own words. It has always been my dream to become a Bb. Pilipinas Titleholder. It’s not new to everyone that I’ve tried my luck last year but I guess that edition wasn’t the right time for me. It made me strive harder and I am fortunate enough to have been given another chance. 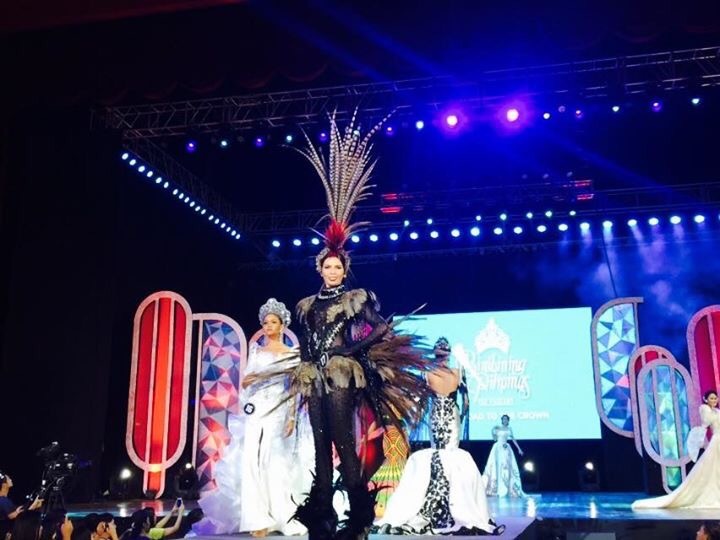 Having been part of Binibining Pilipinas 2015, I was able to observe how it is to be IN THE COMPETITION. Complancency and Mediocrity are not options. You should be physically, mentally and spiritually prepared. You should always be ready for the battle because there are many surprises in Bb. Pilipinas. I realized that they are searching for a WOMAN, not just your any other girl type. With all the trainings support and realizations I’ve gained, I am ready for the crown. I AM NOW A WOMAN WITH FULL POTENTIALS. I came more prepared this year. I started training September of last year. KF (Kagandahang Flores) pushed me to be the best I can be and it made me know myself better. I realized my worth – same with all the lovely girls competing this year. Support from friends, family and even to some loving people I haven’t met yet is overwhelming. I know and feel that God has a good plan for me this year. For the Glory of God, I claim the crown of BB. PILIPINAS 2016. Bold words from a more confidently-marked Paula Rich Bartolome. And I love it when a candidate shows her strong will and driven attitude from start to finish.